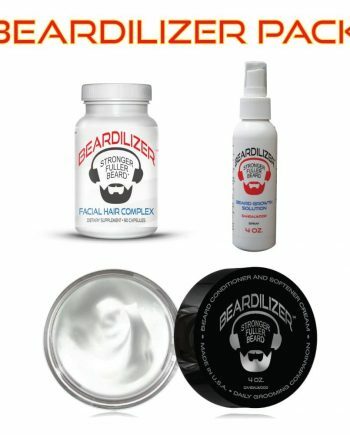 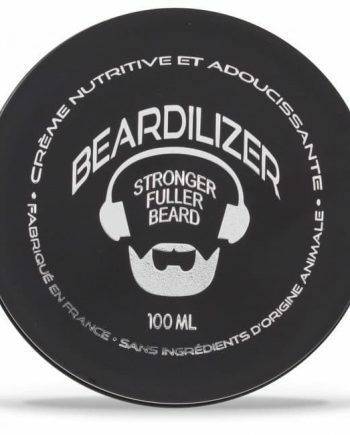 When you buy beard softener cream, you may as well buy from the best. 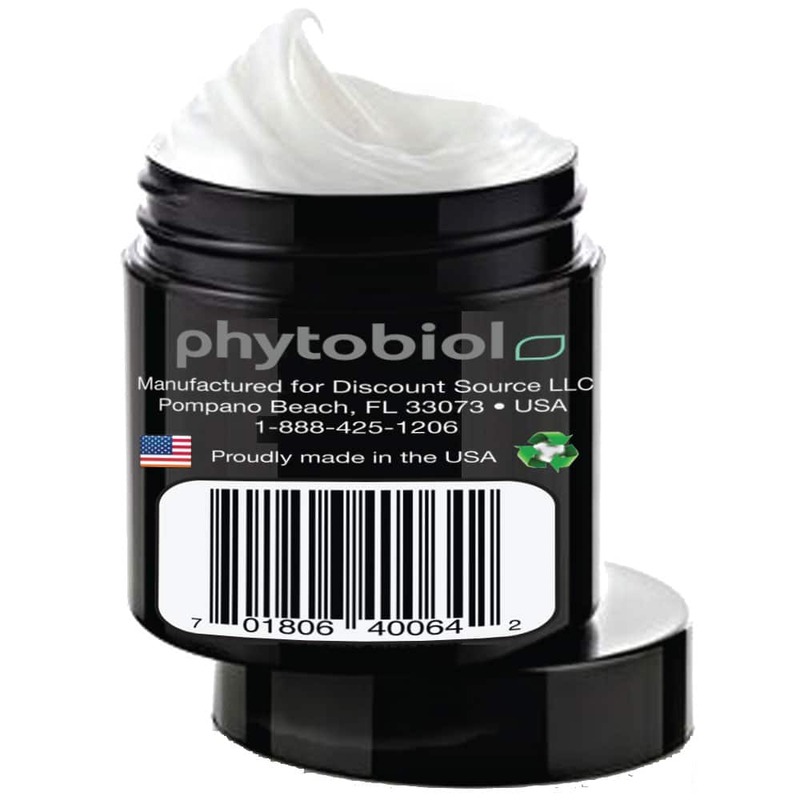 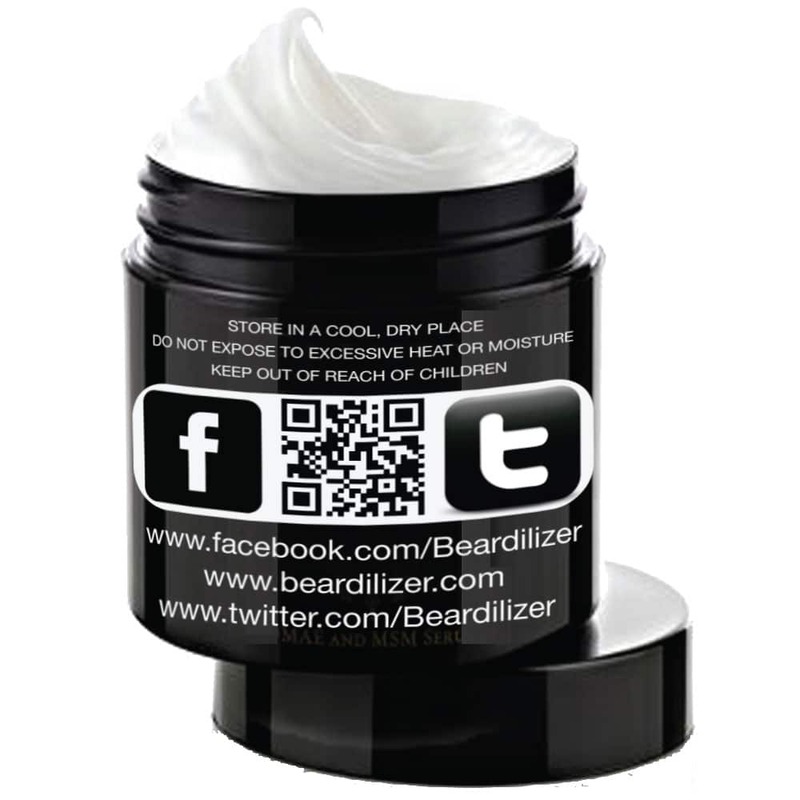 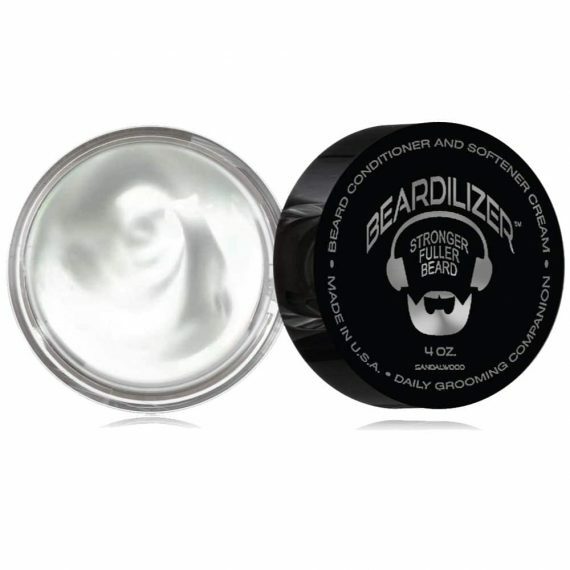 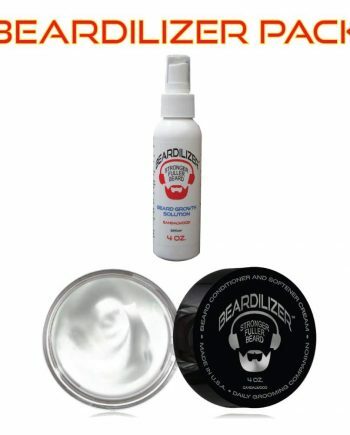 This silky, emollient cream, with its tantalizingly exotic sandalwood scent or its unscented version, is one of the best ways to stimulate new beard growth, and at the same time, moisturize and soften your existing beard. 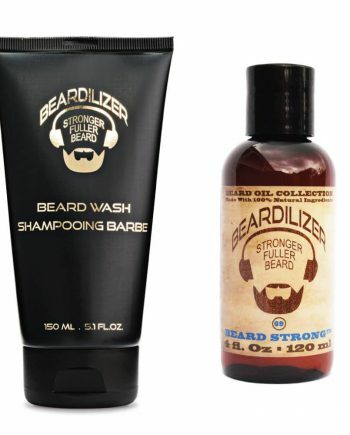 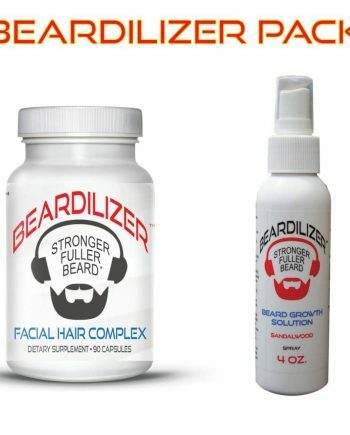 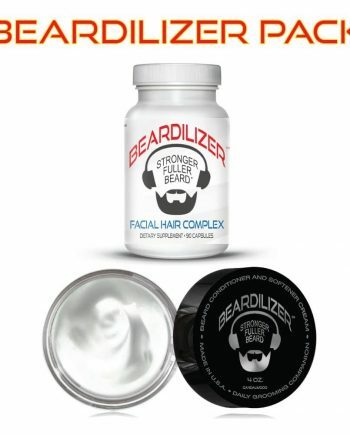 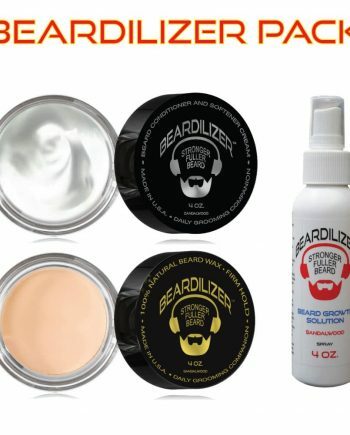 This 2-in-1 solution not only conditions your beard, it is also a tonic for dry, itchy skin. 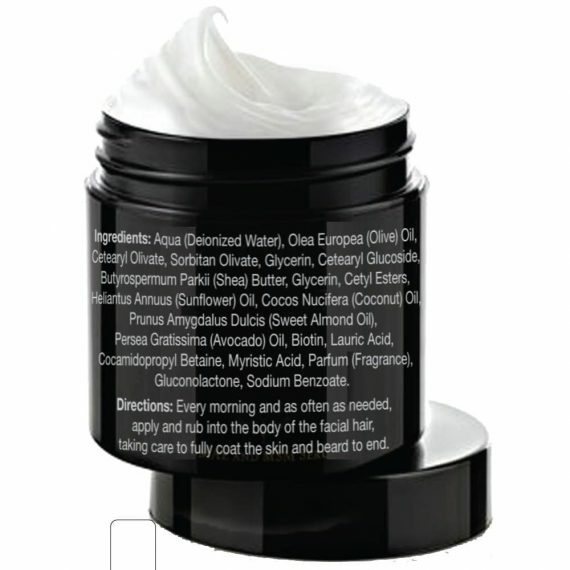 We hand select only the finest ingredients, from rare oils and butters, to powerful botanical extracts. The cream comes in a convenient 4 oz. 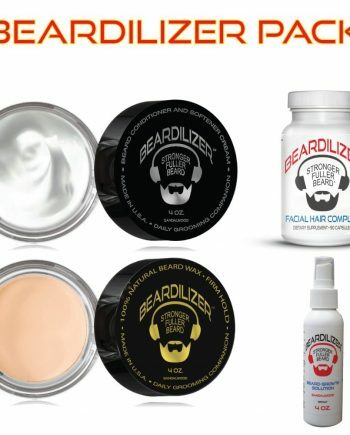 tin, which can be your go-to product at home, easily tucked away in a shaving kit for business travel, or stowed in a duffle bag for pleasure trips. With daily use of this high-quality cream conditioner, get ready to see a significant improvement in the texture and luster of your beard.